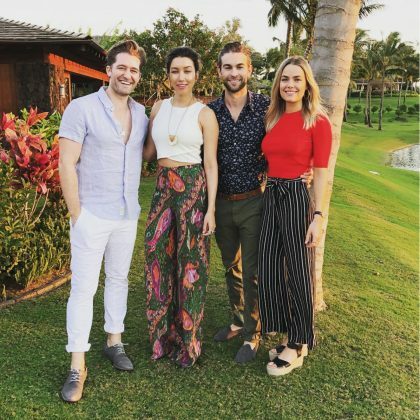 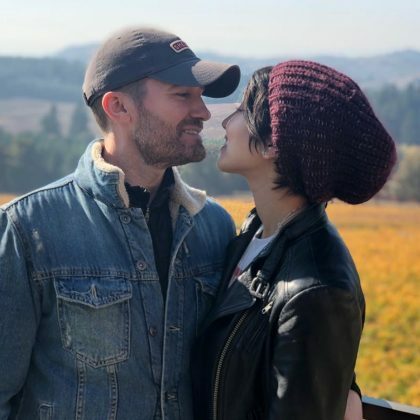 Matthew Morrison went “wine tasting in Oregon” during “the most epic weekend” in October 2018 at Turner, OR, USA’s Willamette Valley Vineyards. 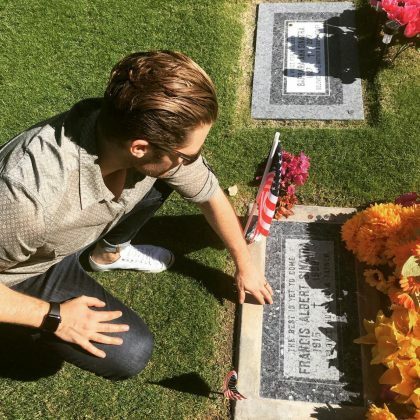 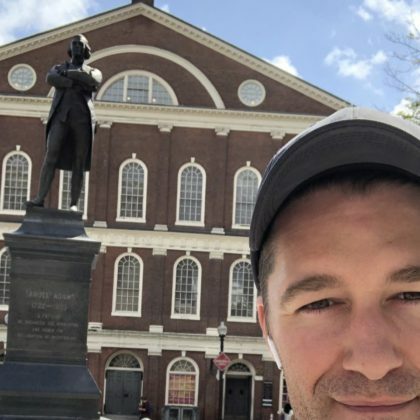 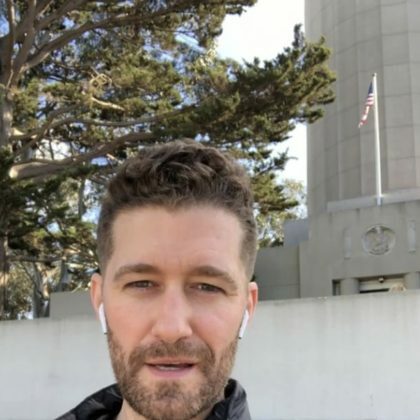 Matthew Morrison made it out to San Francisco, CA, USA’s Coit Tower in September 2018. 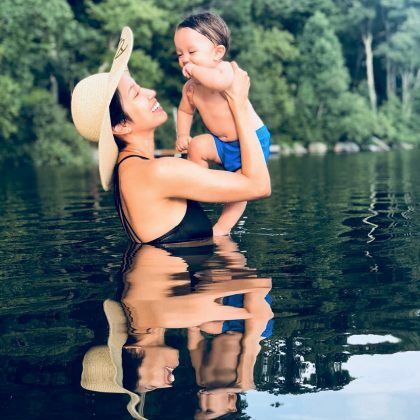 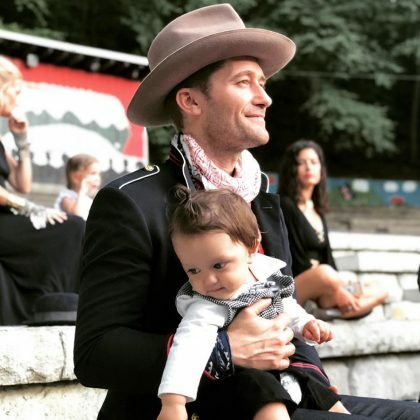 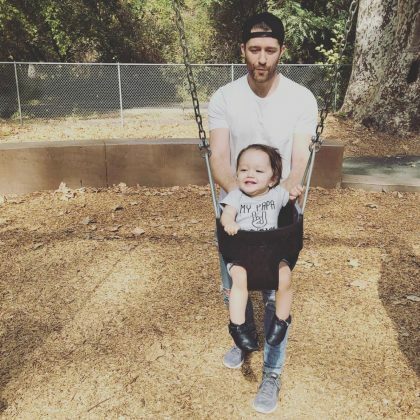 Matthew Morrison attended a wedding at Cold Spring, NY, USA’s Surprise Lake Camp in September 2018.